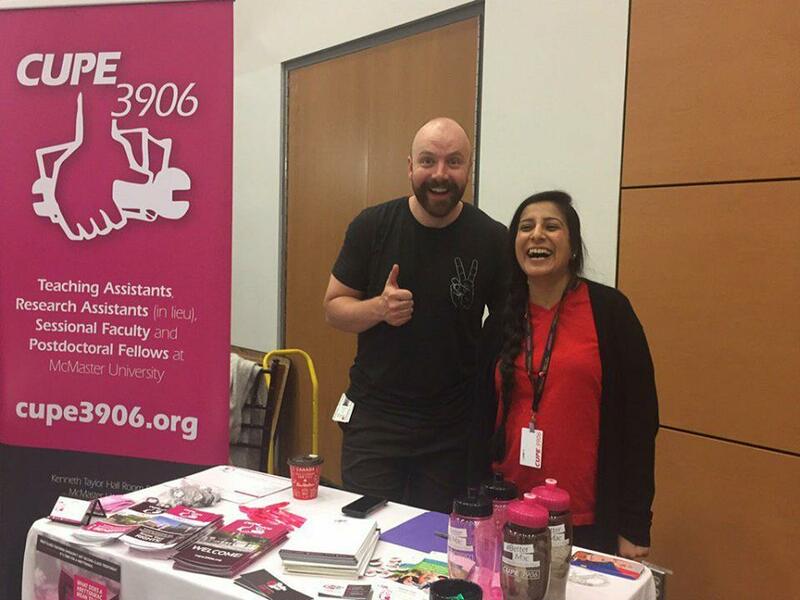 Welcome back to the thousands of amazing 3906 members who are back for another year, and a hearty welcome to the hundreds of new 3906 members joining our union. 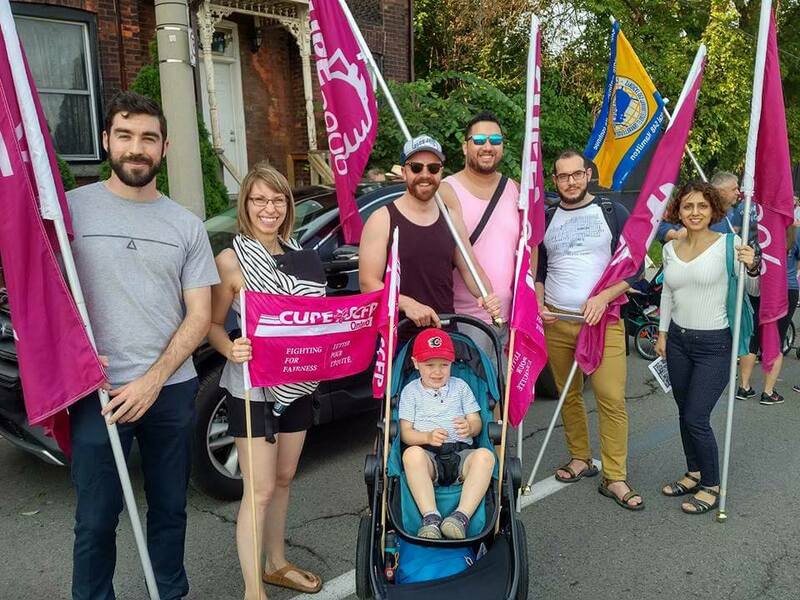 Our week began with the Annual Labour Day Parade in Hamilton. What a time! 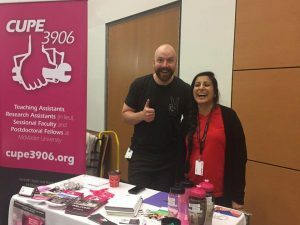 We’re pleased to have negotiated wage increases for Unit 1 (TAs/RAs in lieu) and for Unit 3 (Post-Docs) that became effective as of September 1st. We also have an updated dental plan for unit 1 members, a new Health Care Spending Account for Post-Docs, and an expanded Professional Development Fund for Post-Docs. Information on these gains will be sent separately. Additional gains for Unit 2 members (Sessionals) will be announced at the conclusion of the bargaining process. It was great meeting with thousands of you over the past week. Our first General Membership Meeting (or GMM) of the year will take place in late September. Stay tuned for details. All-in-all, it was a busy week and we look forward to continuing to serve needs of our roughly 3000 members over the 2017-18 academic year.